No single item has generated as much controversy amongst economists, business executives, computer experts, governments and the general public, in recent past than Bitcoin. Discussions on its operation, its prospects, its pros and cons are plentiful. Irrespective of the plethora of write-ups, seminars and documentation that state facts about Bitcoin, there are however certain misconceptions that people have held onto far too long. 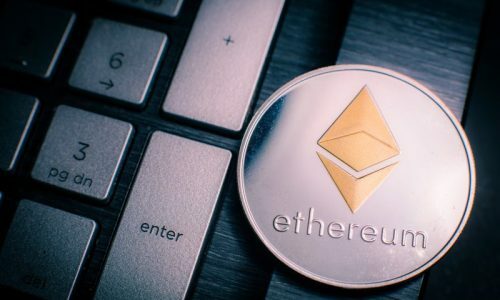 As controversial as these misconceptions are, the general observation of their effects is that they sway public acceptance and usage of the digital currency depending on the school of thought different people hold on to. This article identifies some of the common misconceptions of Bitcoin. First let us take a look at what is Bitcoin. Bitcoin is a digital or virtual currency powered by blockchain technology. It came into public space in 2009 and steadily grew popular with its peak in the last three years. Bitcoin is designed to work as an exchange tender using cryptography to secure its transactions and control the creation of additional units. It also provides a decentralized exchange network which is beyond the control of governments and regulators.It is due to this decentralized nature that many misconceptions arose. In no particular order, we have listed some of these misunderstandings below. The security that Bitcoin and its transactions offer (especially over the conventional currencies and banking systems) is one of the major reasons for its popularity. This advantage emanates for the decentralized nature of Bitcoin and its transactions. Unlike the conventional banking systems, there is no central database which Bitcoin transactions depend on thereby making it impossible for hackers to cripple the entire system by having access to a central database. 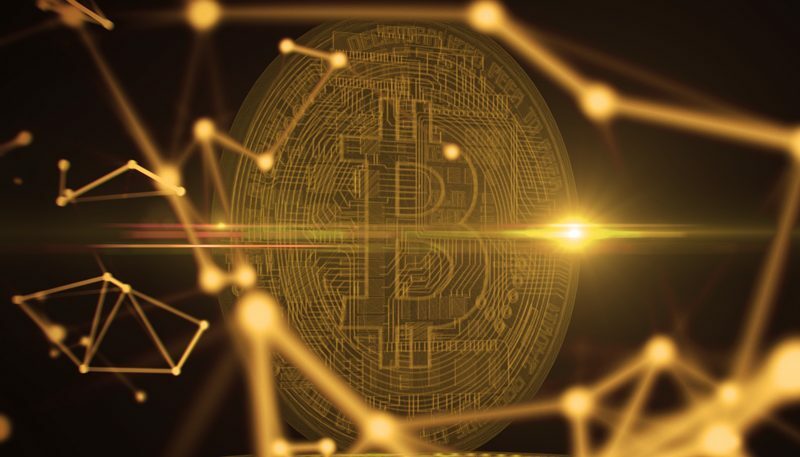 However, the security of Bitcoin and its transaction is not infallible as there are known cases of Bitcoin theft by hackers who gain unauthorized access to users Bitcoin wallet addresses and passwords. Of particular note is the unfortunate experience and loss of Bitcoin worth billions of dollars to cyber criminals by Mt. Gox. Bitcoin transactions ordinarily will not require documentation like ID cards, address verifications and passports like the traditional banking and other financial systems. With just an internet-enabled laptop or smartphone you are ready to obtain a Bitcoin wallet, purchase the digital currency and begin its transactions. This anonymity attribute of Bitcoin transactions has been misconstrued in many quarters to imply that the digital currency encourages dubious persons who would want to evade government regulations and conduct transactions that cannot be traceable to them. The true position is that Bitcoin and its transactions are not totally anonymous. The blockchain which is Bitcoin’s digital ledger keeps a very clear record of all transactions, making it impossible to spend the same Bitcoin more than once and preventing other forms of criminalities. This is one of the earliest misconceptions of Bitcoin, but it is fast losing its potency by the reality of the downward trend of Bitcoin’s price in the last year. 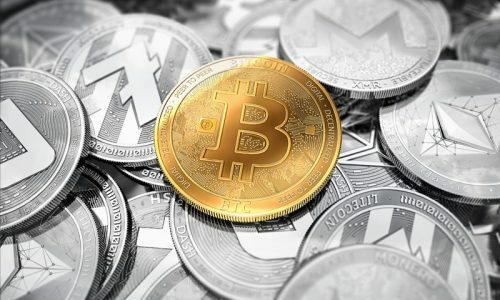 Proponents of this misconception are however not to be blamed especially with the knowledge that their assumption was largely based on the observation of the steady and upward trend of Bitcoin’s price. This upward trend has been present since its inception, with its peak at the end of 2017 when it was valued at about $20,000 signifying a 1,221% rise. 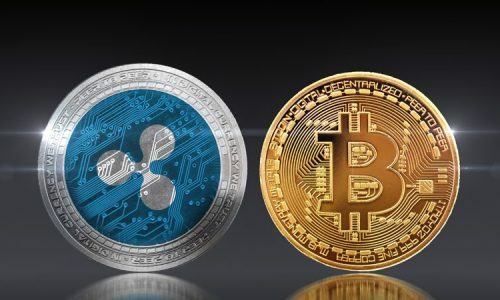 However, these are not the best of times for the digital currency with its current value being around $3,500 thus debunking the misconception that its price will always go high. The true position is that Bitcoin’s value just like most other commodities is affected by supply and demand making its value go high when its demand is high and vice versa. This misconception holds from the assumption that criminals would prefer decentralized and anonymous transactions. This cannot be a statement of fact as there are known cases of criminal activities in the conventional financial systems with its centralized nature and traceable transactions. Furthermore, the transparent and secure nature of Bitcoin transactions invalidates this misconception the more. A venture in which individuals, establishments and nations with known track records of integrity have keyed into cannot be regarded as a venture for persons with dubious characters. Yes, the price of Bitcoin had an astronomical rise notably in 2017. The misconception that it is too expensive and unaffordable stems from the assumption that Bitcoin can only be bought in wholes and not fractions. Bitcoin can indeed be bought in fractions, up to 8 decimal places! This reality makes it very affordable to all depending on one’s purchasing power. People are scared and greatly discouraged from Ponzi schemes because of their high unreliable and unsustainable nature. Ponzi schemes would usually pay old members their monies (principal, interest and most times referral fees) from the monies of new members. So it would always need referrals and inflow of new members for its sustainability which is usually short-lived. Although there are Ponzi schemes which use Bitcoins for their transactions, Bitcoin on its own is not a Ponzi scheme. People can buy Bitcoin, monitor its value trend, trade and make profits without referrals to new users. In fact, one does not gain any direct additional value by referring people to Bitcoin. Bitcoin is largely dependent on demand and supply with its value rising with demand and falling when the demand is low. It is acknowledged that the demand and supply activities of Bitcoin – just like any other commodity can be affected by government policies and regulations. Whilst this may be true; however, a government cannot totally shut down Bitcoin. This is because of Bitcoin’s online decentralized nature which would require the almost impossible task of internet shut down before a government can completely put an end to this world’s most popular digital currency. It is misconstrued in some quarters that Bitcoin is worth nothing but the value placed on it by its regulators to dupe people of their monies and then devalue it afterwards. It is surprising to know that this is said of a token with trillions of dollars in market capitalization grown over the years, with its own exchanges that have sustained trading for years. Bitcoin is no scam!